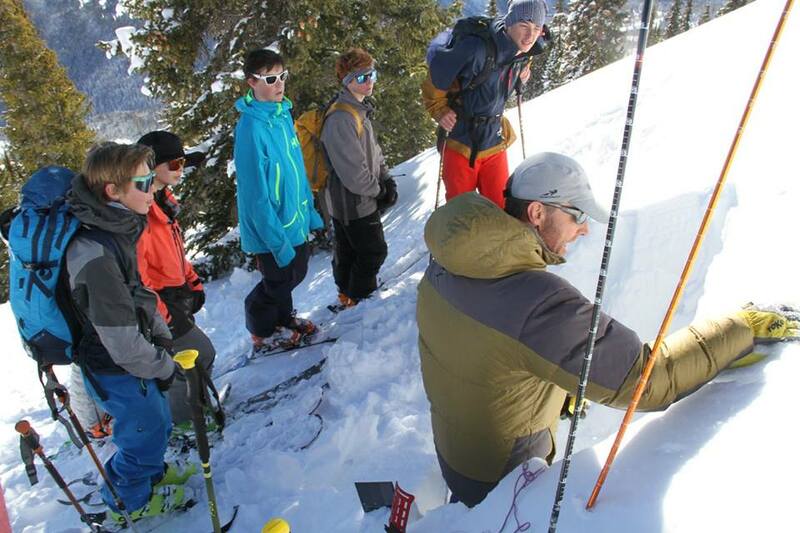 STEP 1 The Choice Pass Avalanche Awareness Night is on Tuesday, November 1st from 6pm-8pm at the Crested Butte Community School Multipurpose Room. STEP 2 Irwin 2-day Into to Avalanche Safety Course: Please join us for an Avalanche Awareness course this December 15th & 16th, sponsored by GCSAPP and based on AIARE curriculum. Youth must be 14 years or older and a skilled skier for snowboarder to participate. You must bring your own avalanche gear (beacon, shovel, probe), and touring skis or split board. These can be rented at the Alpineer or Irwin Guides. 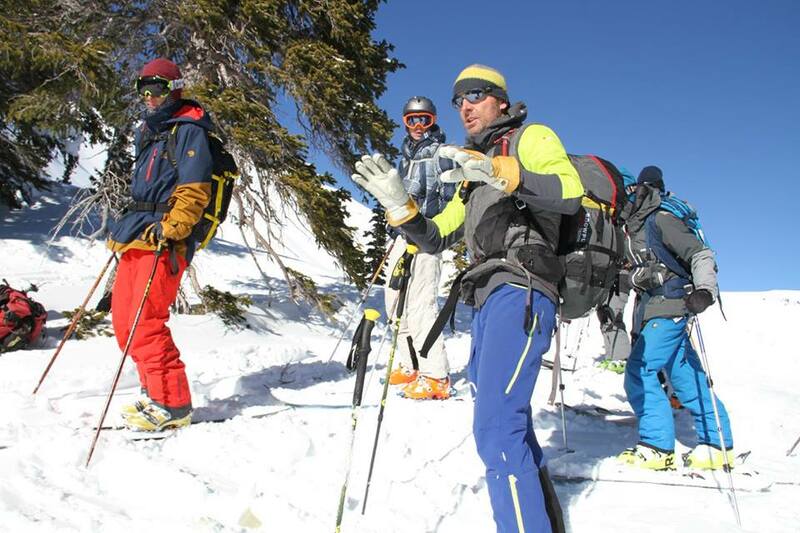 Once you have attended the Avalanche Safety Course you are can attend one of the backcountry ski days with Colorado Backcountry!